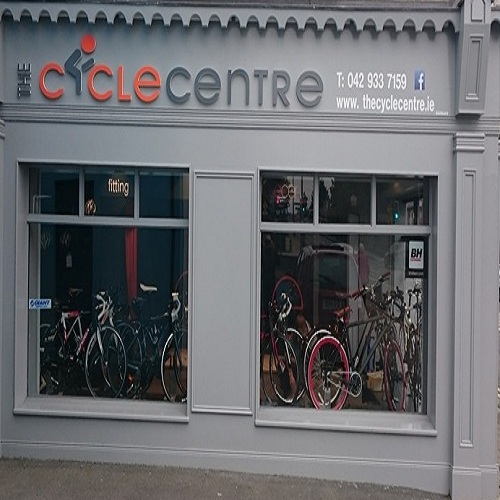 We stock a variety of bicycles ranging from 12″ kids bicycles to high specification road bicycles. We also stock on road and off road motorcycles. we provide repair services for lawnmowers, motorcycles, bicycles & electric bikes.